One classic problem definition in social network analysis is the study of diffusion in networks, which enables us to tackle problems like favoring the adoption of positive technologies. Most of the attention has been turned to how to maximize the number of influenced nodes, but this approach misses the fact that different scenarios imply different diffusion dynamics, only slightly related to maximizing the number of nodes involved. 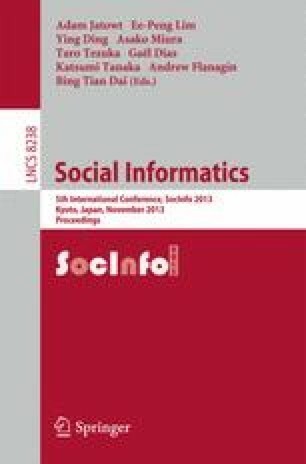 In this paper we measure three different dimensions of social prominence: the Width, i.e. the ratio of neighbors influenced by a node; the Depth, i.e. the degrees of separation from a node to the nodes perceiving its prominence; and the Strength, i.e. the intensity of the prominence of a node. By defining a procedure to extract prominent users in complex networks, we detect associations between the three dimensions of social prominence and classical network statistics. We validate our results on a social network extracted from the Last.Fm music platform.